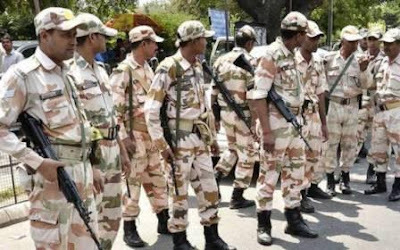 ITBP Constable Previous year question paper - Welcome to www.Coaching123.in > one stop destination for govt jobs coaching and preparation. Here we have collected some ITBP Constable Previous year question paper. 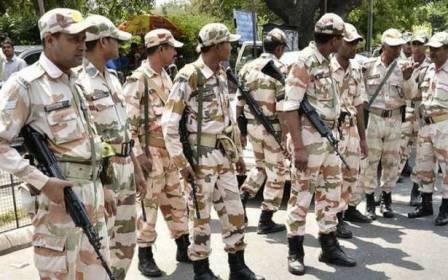 ITBP (Indo Tibetan Border Police) has recently released Constable vacancy. The application process is going on. If you have already filled the application form then you can start your ITBP Constable preparation. Here we have given ITBP Constable exam pattern, syllabus and ITBP Constable previous papers which you can download in your computer or mobile.